Large 5 Bedroom home in a small town setting! 2 car garage in the back and a back yard. House a… read more. 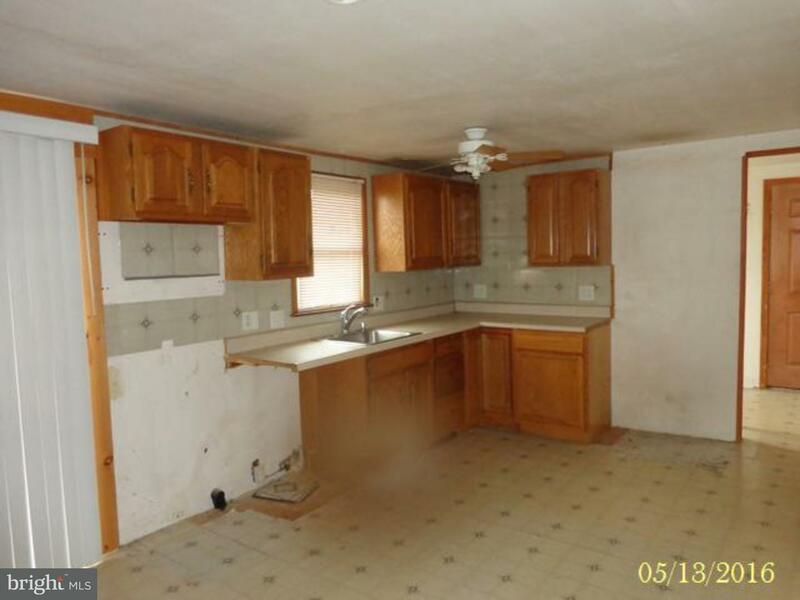 3 Bed, 1 Bath home on convenient corner in Strausstown. Home is very solid & spacious, but does… read more. This Strausstown Boro Cape will make a great starter home or investment property. First floor o… read more. A single home at town home prices. Four bedroom two story in beautiful Strausstown PA. This hom… read more. 2 unit in Hamburg Schools in need of some tender loving care. Needs some work to complete sepa… read more. 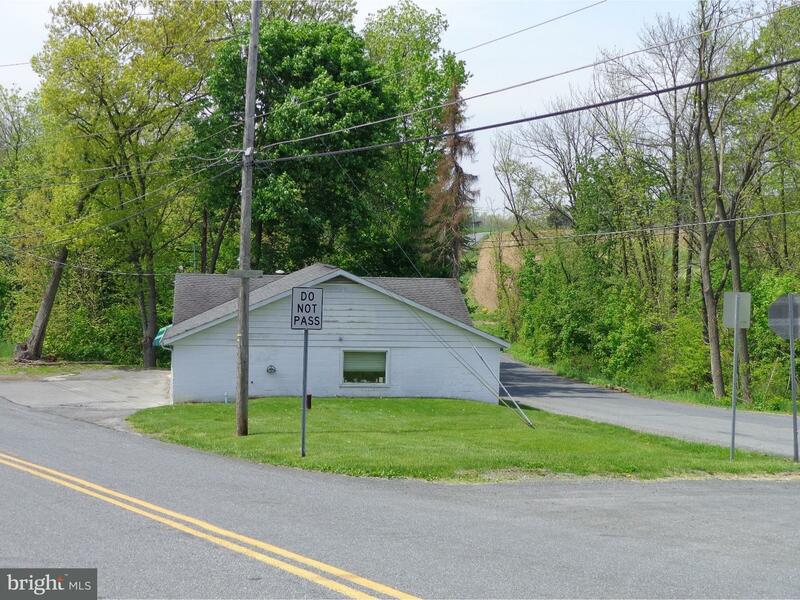 Business location opportunity in Strausstown, PA. Property consists of 2200 sf. block building … read more. Well Maintain Semi Detached home in Strausstown Boro. 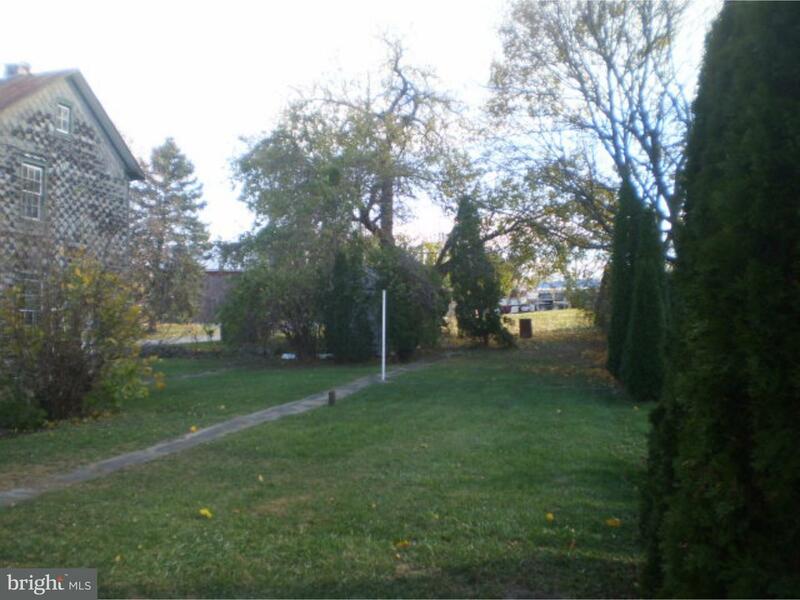 Located in a quite country setting and ne… read more. Newly Remodeled 3 bedroom 2 bath house in a small town setting! Lots of upgrades! Bonus room/4t… read more. Rural location, small town living in this 3 bedroom 1 bath 2 story single home located in Berks… read more. YES this property is over 100 years old BUT it has been extremely well maintained. Dated Kitch… read more. So much work has been completed on this home in the last 4 years. New windows, new flooring, ne… read more. YES this property is over 100 years old BUT it has been extremely well maintained. Dated Kitc… read more. HAMBURG SCHOOLS! 100% Financing Available! 19 year old home with all newer mechanicals and new … read more. Attention Investors?!! !Offered at a 9% Cap Rate.Well maintained 11 Unit mixed commercial & resi… read more. Great twin in small town, newly decorated, nice yard. Public sewer hook-up already completed. E… read more. Like new 4 bedroom, 2 full baths, minutes from Rt. 78. First floor bedroom with bath and first… read more. OFFERED BELOW APPRAISED VALUE FOR QUICK SALE! Currier & Ives could not have reproduced this hom… read more. REO Listing! Dollhouse! First impression as you arrive at this property. Located in the boro of… read more. Seller says sell! Quick possession if needed. Nice cul-de-sac setting. Home awaits a new family… read more. 5531432 100% financing qualifies for “Rural Housing”. Newly renovated 2 sty, kit all appliances… read more. 5510583 Small town charm!This homes a great place to start.Spacious yd,sm barn & well kept hous… read more. Classic colonial cape cod on over 1/2 acre with master bedroom, bath and sitting room on 1st fl… read more. 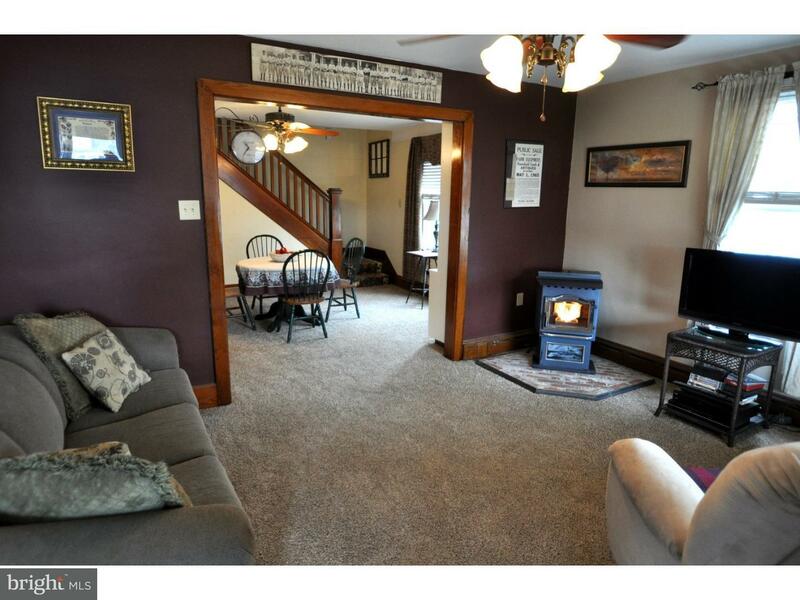 A great single family home in Northern Berks on quiet Main St. in center of Strausstown. Easy … read more. Newly renovated 2-story with walk-up attic has new kitchen, 2 full baths, carpet and/or vinyl f… read more. Special addendums. Need proof of funds with offer. Buyer responsible for any local gov inspecti… read more. Excellent investment opportunity in Strausstown – don’t miss it. No Sellers disclosure. Prospe… read more. 36 minutes to Allentown or Harrisburg located in historic Strausstown, minutes from Interstate … read more. Great location for this brick rancher. Located on quiet, tree lined street. Easy access to maj… read more. Ranch on .8 acre – with fruit trees + lots of room, 3 bedrooms. 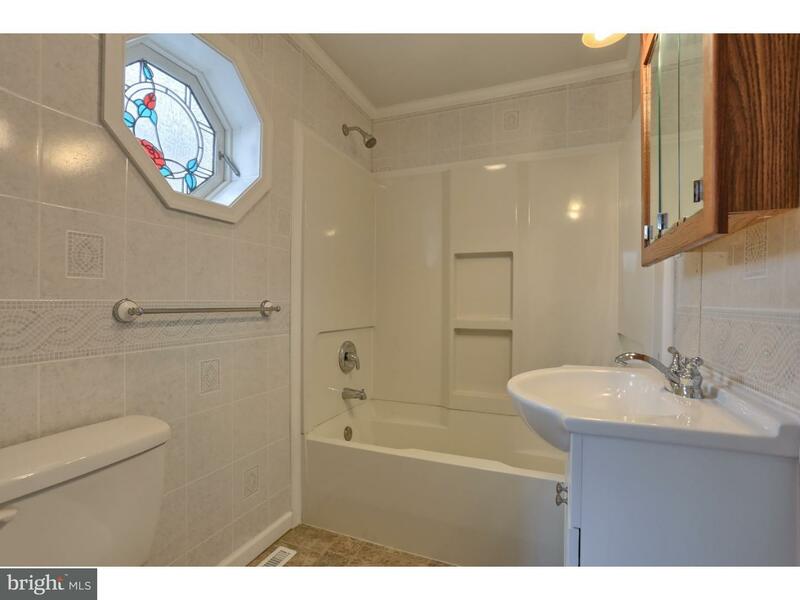 1 1/2 baths – partially finishe… read more. Don’t miss this beautiful brick ranch! Hardwood floors in bedrooms and living room. New Berber … read more.